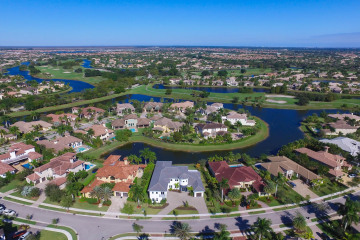 Parkland, located in Broward County, has zoning laws meant to showcase the name of the city as a “park like” area. 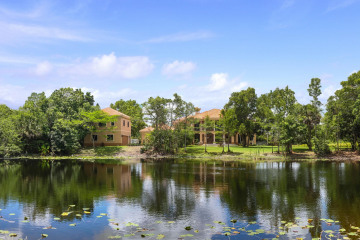 Parkland motto is “Environmentally Proud,” which is a testament to its commitment for caring about nature. 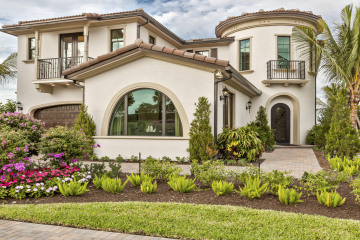 Parkland’s community is proud and honored of protecting the environment while offering extraordinary amenities to its residents. 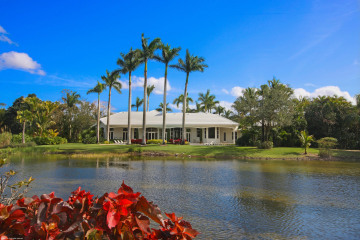 Past and recent developments shape Parkland’s landscape into the exclusive and beautiful area of today. 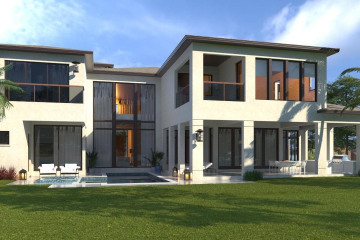 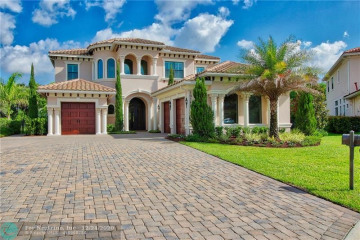 Parkland is simply one of the most sought-after neighborhoods in Florida. 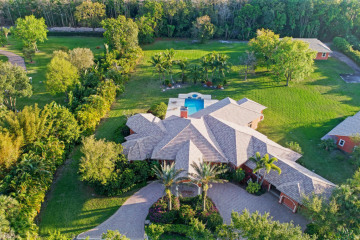 Click here to view homes for sale in Parkland.